The Camp Spectrum 8.9mm dry rope is a lightweight for many different climbing styles. 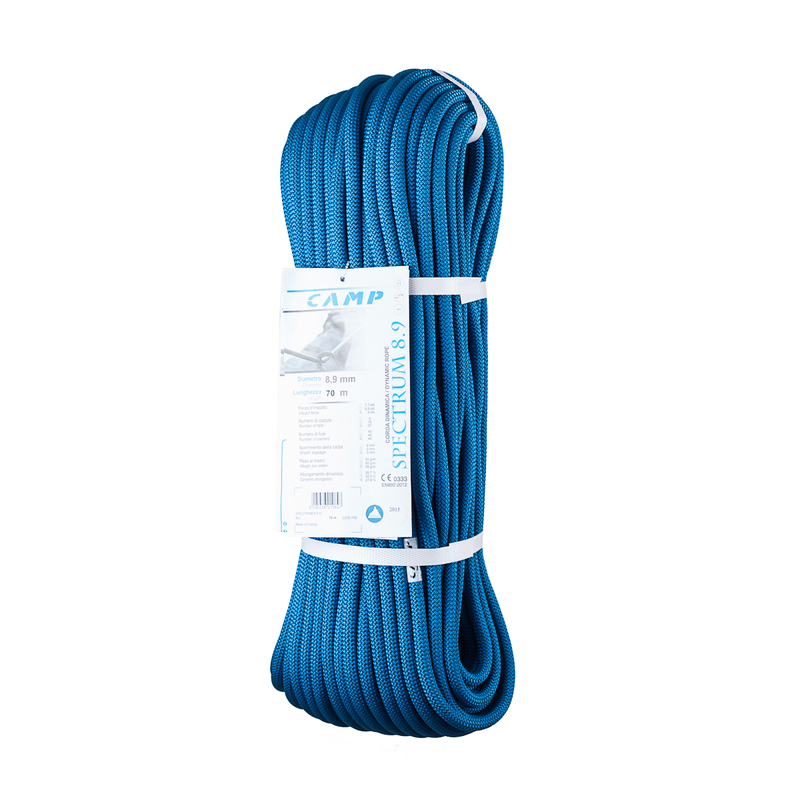 The Camp Spectrum 8.9mm dry is the brand’s lightest rope for use as as a single, double or twin rope for trad climbing, ice climbing and mountaineering. Take it trad climbing, and if there is a fall, the low impact force means less force is applied to your protection, making it a safer choice. Decide on going ice or sports climbing instead, and thanks to the dry-treated sheath, you have a rope that really is capable of doing it all. One ‘jack of all trades’ rope, many climbing possibilities. Camp have used a standard dry treatment on the Spectrum, which means the sheath has been treated to block out water and dirt, massively improving the rope's longevity and handling in bad conditions. 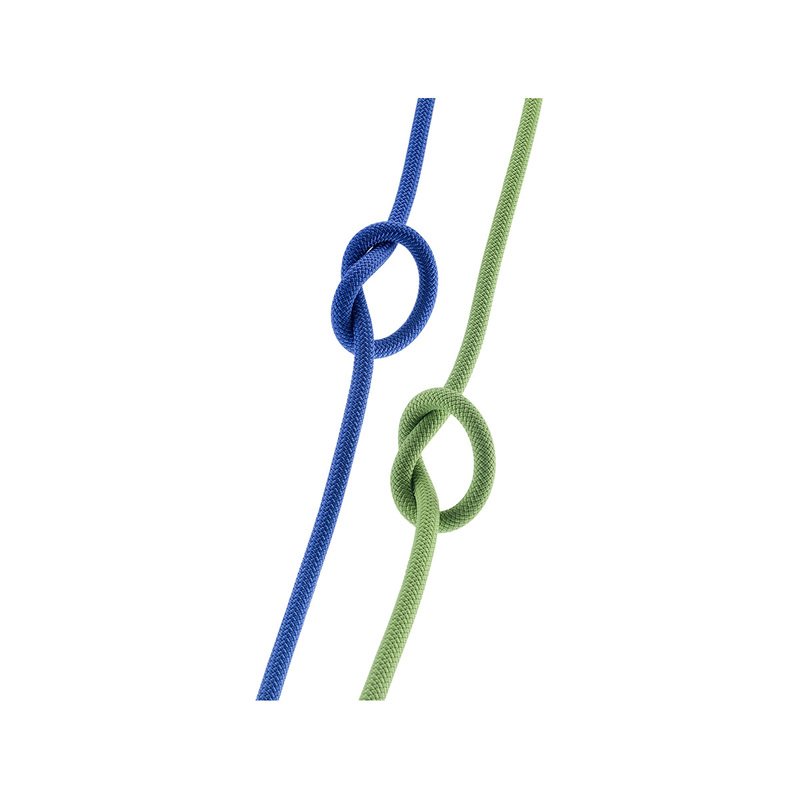 All ropes have a date of manufacture printed on the sheath. If you'd like to know the date of manufacture for a specific rope, just ask one of our Gear Geeks via the chat window.